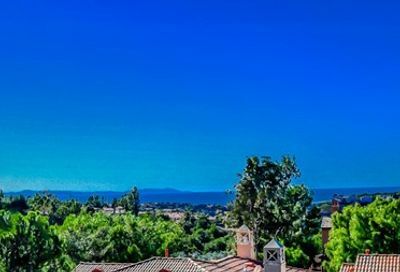 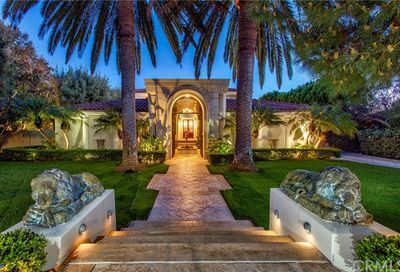 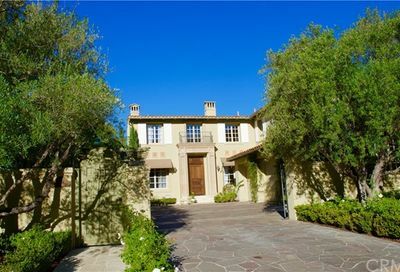 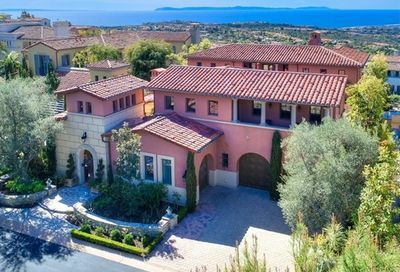 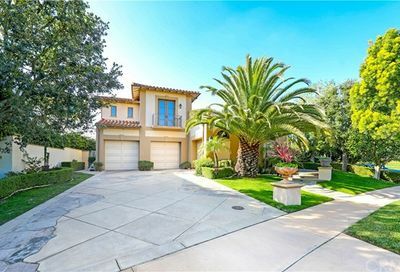 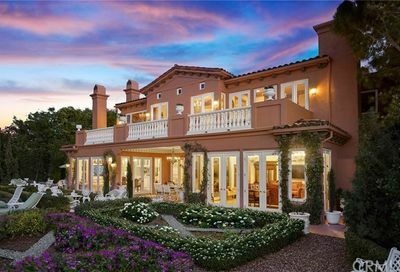 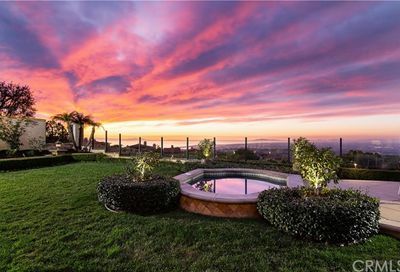 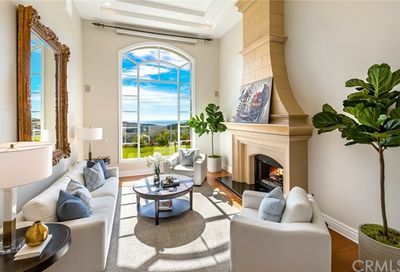 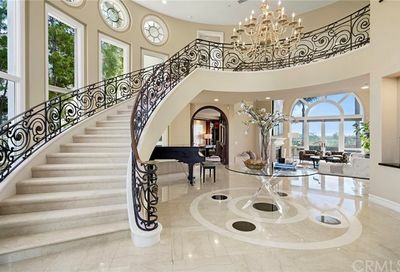 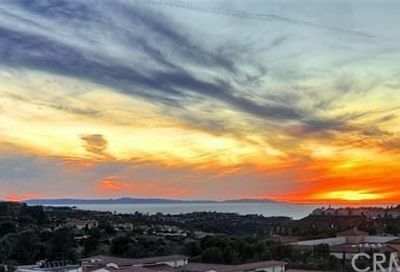 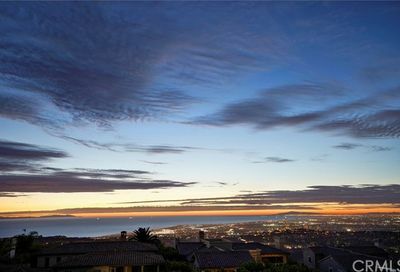 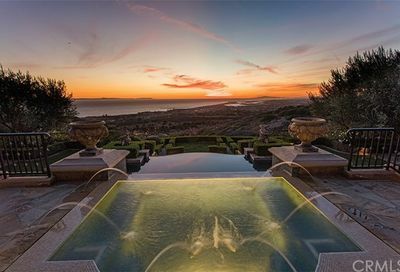 If you are looking for Newport Coast ocean view homes, then you found the best Newport Coast real estate resource. 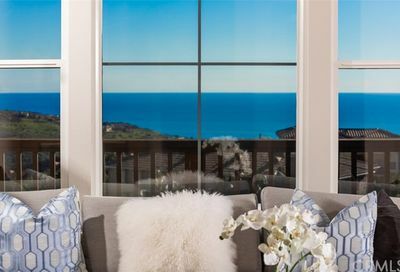 Take a few minutes to review all of these beautiful ocean view homes for sale. 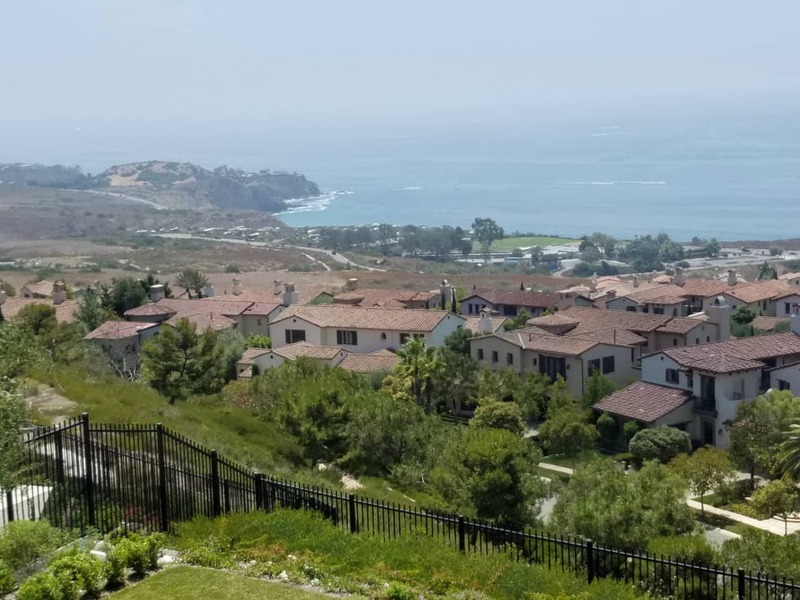 This list of Newport Coast ocean view homes in coastal Orange County area of Southern California. 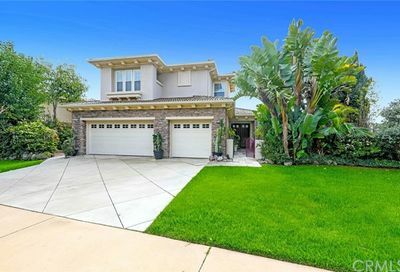 If you need to narrow down the list, you can use the +Advanced Search button above or call me.